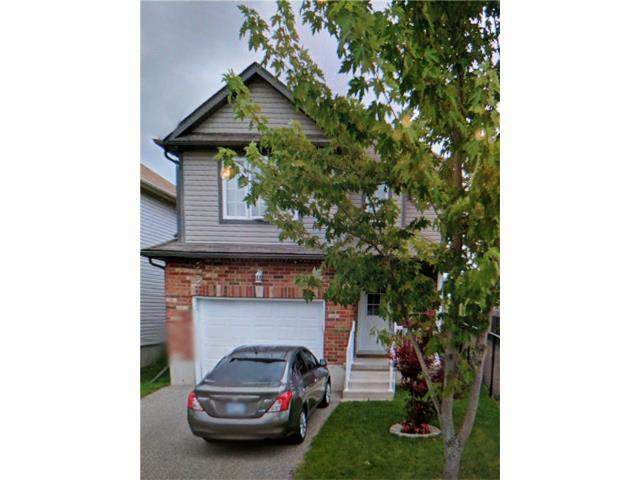 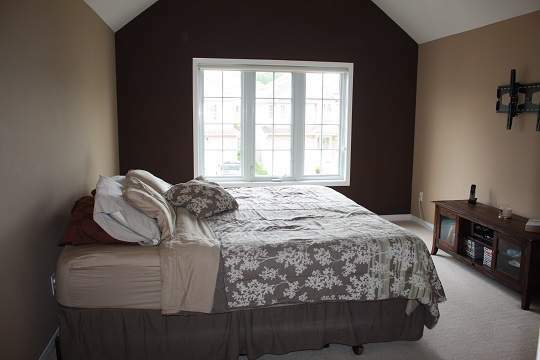 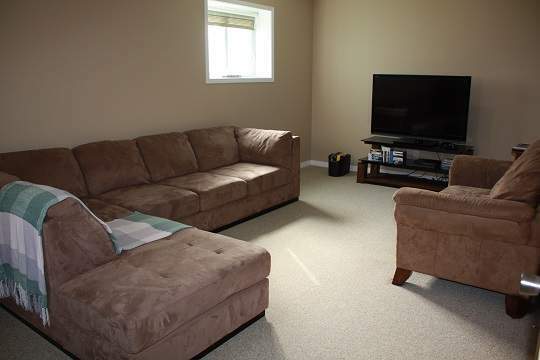 Beautiful 3 + 1 Bedroom Detached House for Rent in Waterloo. 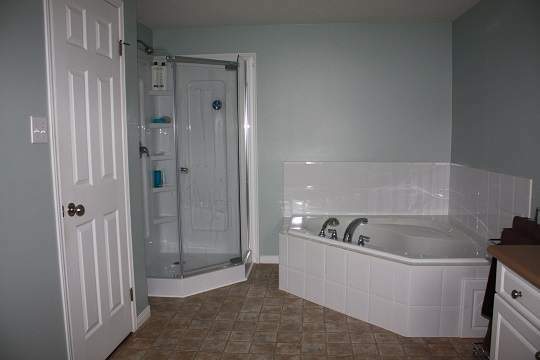 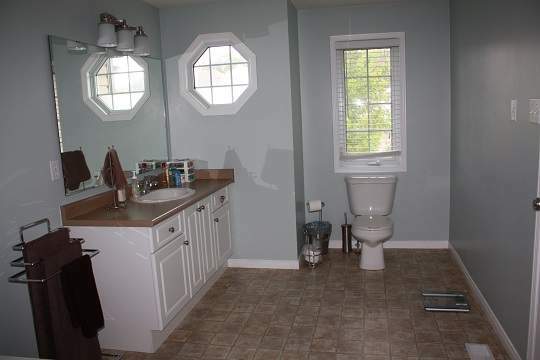 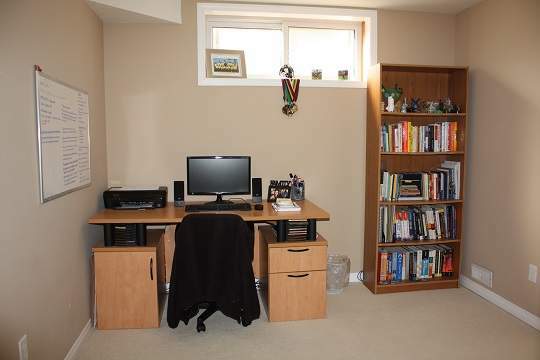 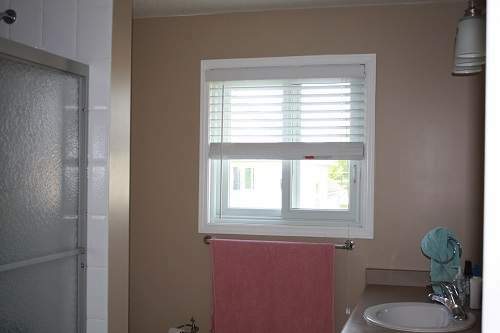 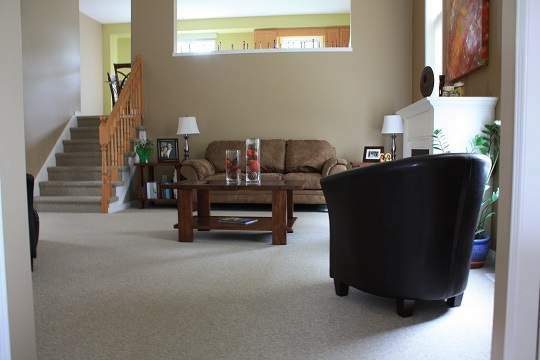 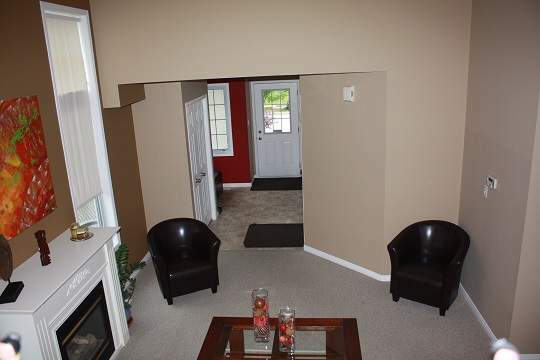 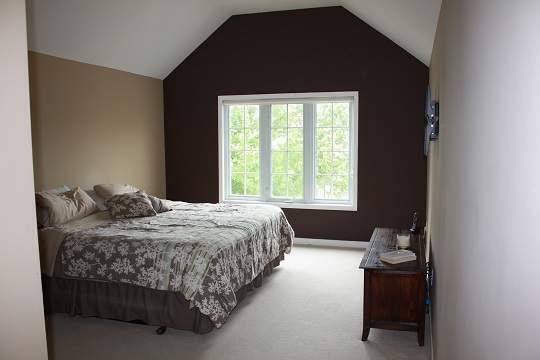 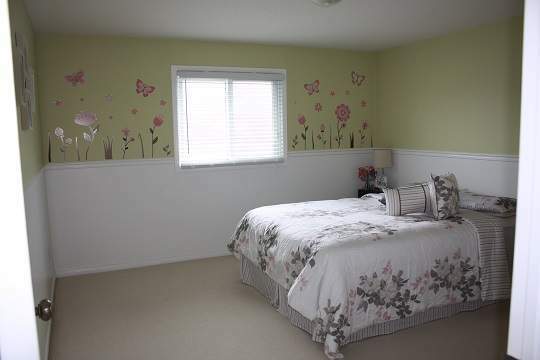 The house is close to all amenities such as schools, restaurants, shopping areas and public transit. 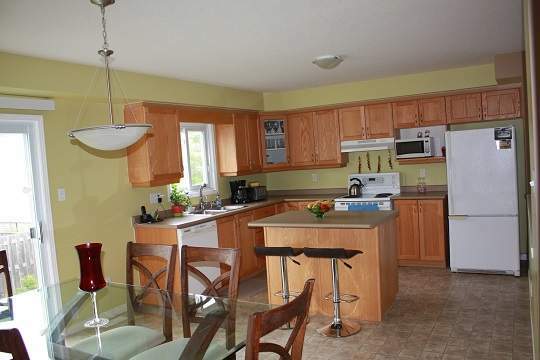 It has large gourmet kitchen with centre island. 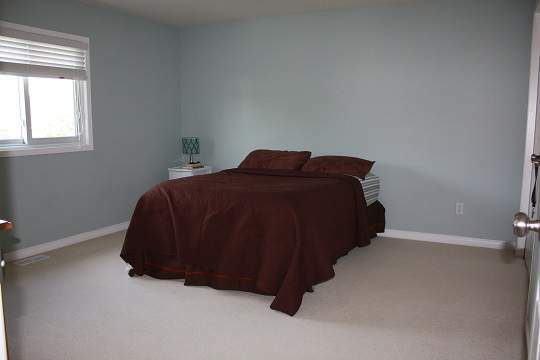 Available for immediate occupancy at $2,100.00 rent per month. 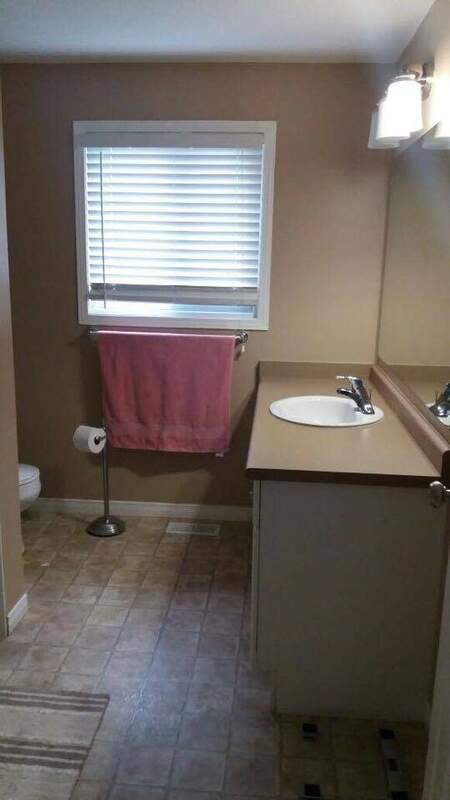 Tenant has to pay own utilities. 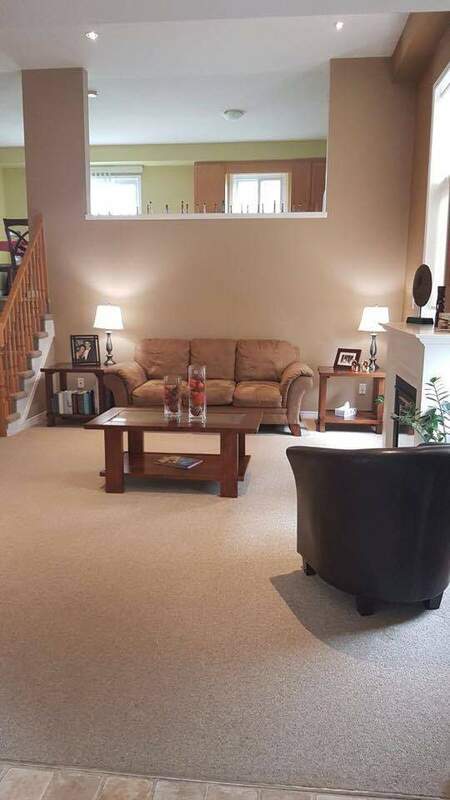 Beautiful 3 + 1 Bedroom Detached House for Rent in Waterloo. 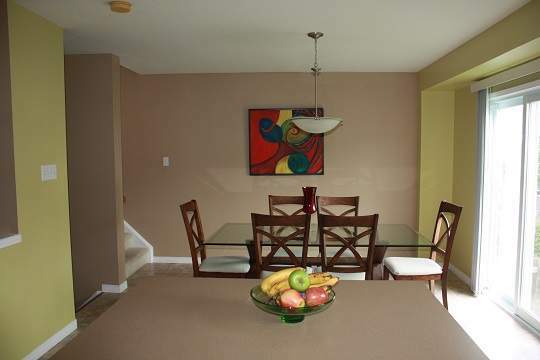 The house is close to all amenities such as schools, restaurants, shopping areas and public transit.